Look less red! Redness Reducer is a green-toned Correcting Primer that is the perfect daily prep to instantly color-correct redness, help disguise pores, and even skin tone in fresh, new packaging! Instantly brighten and firm the skin’s appearance, while neutralizing the look of redness from breakouts, irritation and more in one simple step. Cruelty-free Correcting Primer Redness Reducer features a green hue that has been proven to offset the look of redness and uneven skin tone. Great for all skin types, the primer acts as a silky canvas for flawless makeup application… it’s the perfect daily prep to cancel out your complexion concerns. The vegan-friendly, color-correcting Redness Reducer Primer is a multitasking hero. Infused with our proprietary Ceretin® Complex, Correcting Primer Redness Reducer helps create a more uniform-looking skin tone and helps disguise pores. It’s the same formula you’ve always loved, just with a fresh new look! Since green is opposite from red on the color wheel, it only makes sense that this green smooth Correcting Primer Redness Reducer will help cancel out the look of redness in your skin before you apply your foundation. Smooth Correcting Primer Redness Reducer onto clean, moisturized skin. 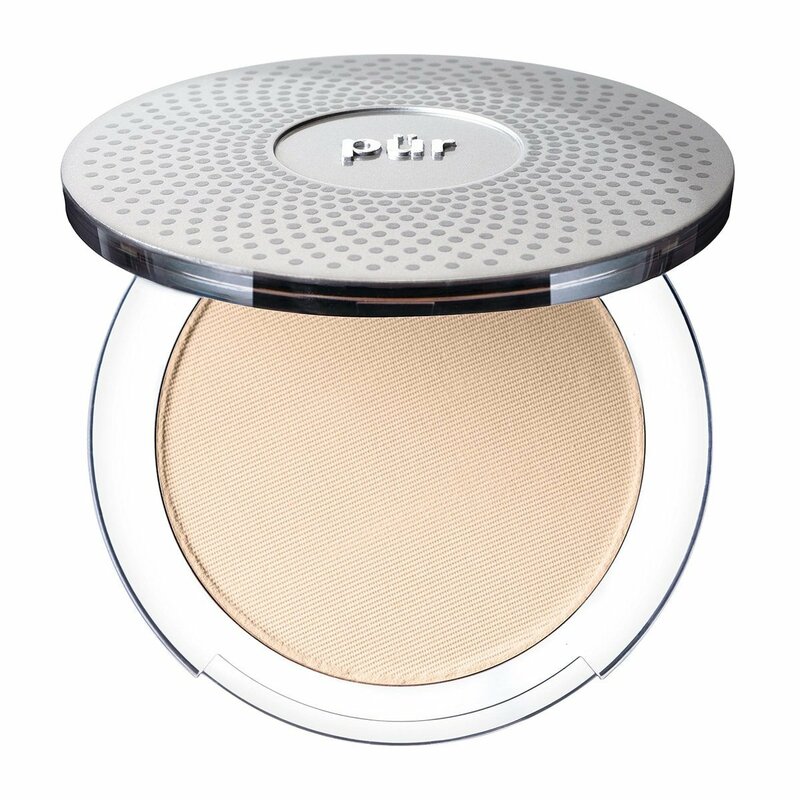 Using the Powder Chisel Brush, apply 4-in-1 Pressed Mineral Makeup Foundation over top for a flawless finish. Apply Disappearing Ink concealer in an upside-down triangle shape under the eyes. Use the Skin Perfecting Concealer Brush to blend for a flawless finish. Apply Disappearing Act Concealer over desired areas and blend using the Blurring Concealer Brush. Smooth Correcting Primer Redness Reducer onto clean, moisturized skin. Using the Powder Chisel Brush, apply 4-in-1 Pressed Mineral Makeup Foundation over top for a flawless finish. Works great on covering up red skin! I was even sunburnt and it covered it up well!